This biggest finance news of the week comes from Modern on the back of the two Modern GP's held last weekend. 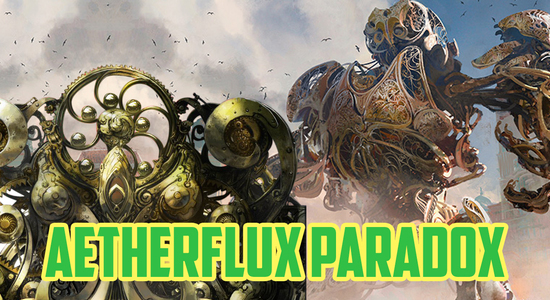 The biggest winners both come from the new Jund-like Death's Shadow deck. 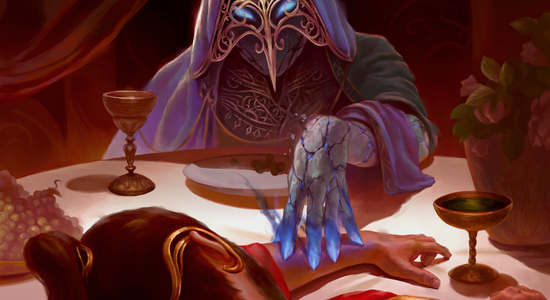 The first is Death's Shadow itself, which nearly doubled up to $18, putting the one-drop close to its all-time high. 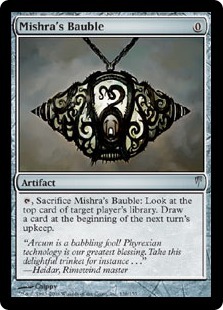 Second, we have Mishra's Bauble which increased 15% and is currently $22 as an uncommon. 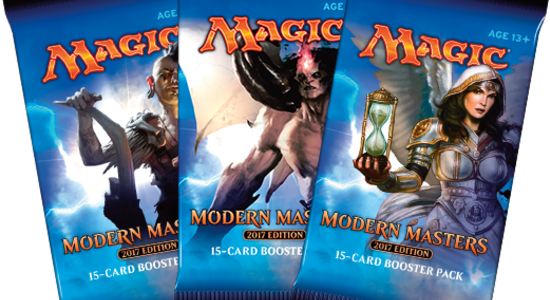 While the early results on the new build of Death's Shadow are encouraging, with Modern Masters 2017 previews starting tomorrow, the risk of one or both cards getting reprinted is quite high. 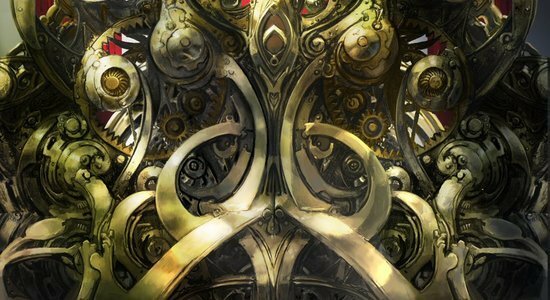 As such, I'd lean towards selling to be safe, or if you are looking to pick up copies, waiting until the full set is spoiled on Friday. 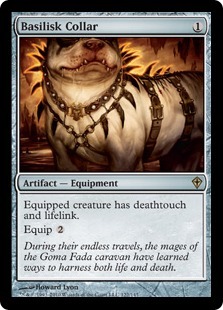 Even the biggest Standard winner of the week — Traverse the Ulvenwald — is tied to the breakout performance of Modern Death's Shadow. 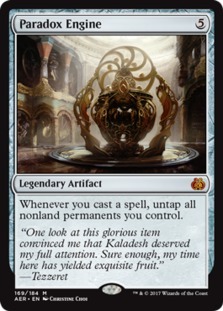 While the tutor increased 23% to just over $3, unlike Death's Shadow and Mishra's Bauble, the risk of reprinting here is low, and I'm more than happy to hold copies for the long term. 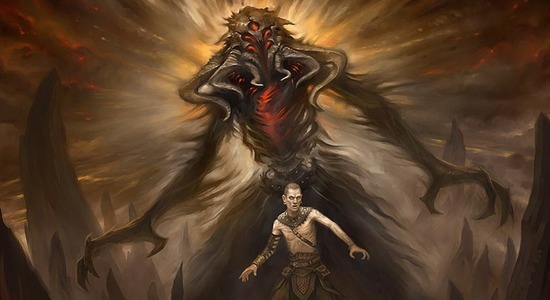 Traverse the Ulvenwald has proven itself several times over in Modern and will likely remain a pseudo-staple for as long as the format is around. 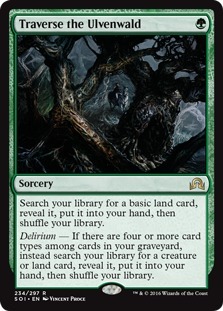 Assuming it dodges random reprintings, it wouldn't be at all surprising to see Traverse the Ulvenwald at two or three times its current price a few years down the road. 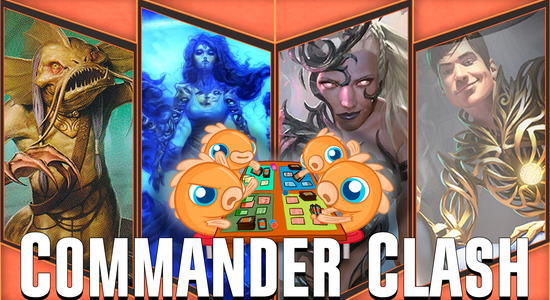 Moving forward, the most important thing this week will be keeping track of Modern Masters 2017 previews. 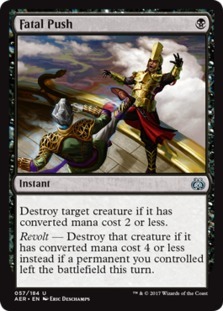 Based on past Masters series sets, cards that don't get reprinted will spike and cards that do get reprinted will crash. 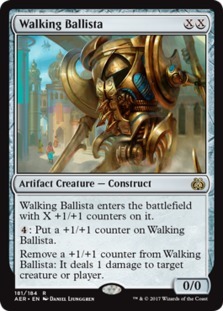 As such, putting in a little extra time and effort next week will go a long way to saving you money on the cards you do have, or on cards you are hoping to pick up for the Modern format. 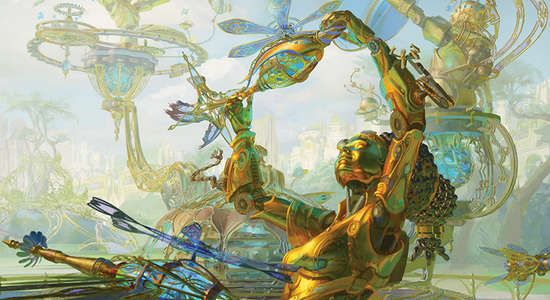 Samuel Vuillot took down Grand Prix Utrecht 2017 (standard) with Mardu Vehicles. 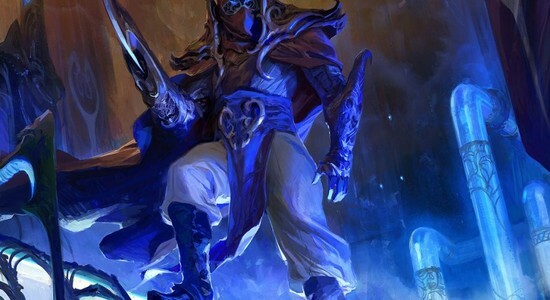 Caleb Scherer took down SCG Modern Open Indianapolis (modern) with U/R Gifts Storm. 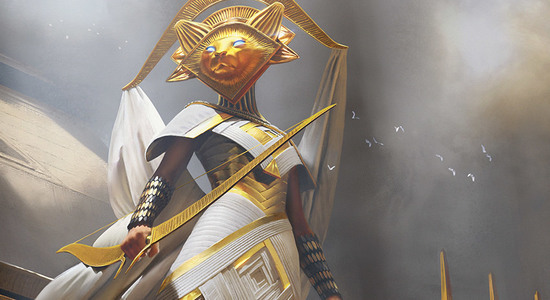 Eli Kassis took down SCG Standard Classic Indianapolis (standard) with Four-Color Saheeli. 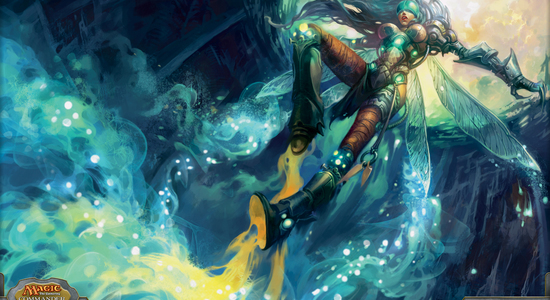 Alex Williams took down SCG Modern Classic Indianapolis (modern) with Death's Shadow Aggro.